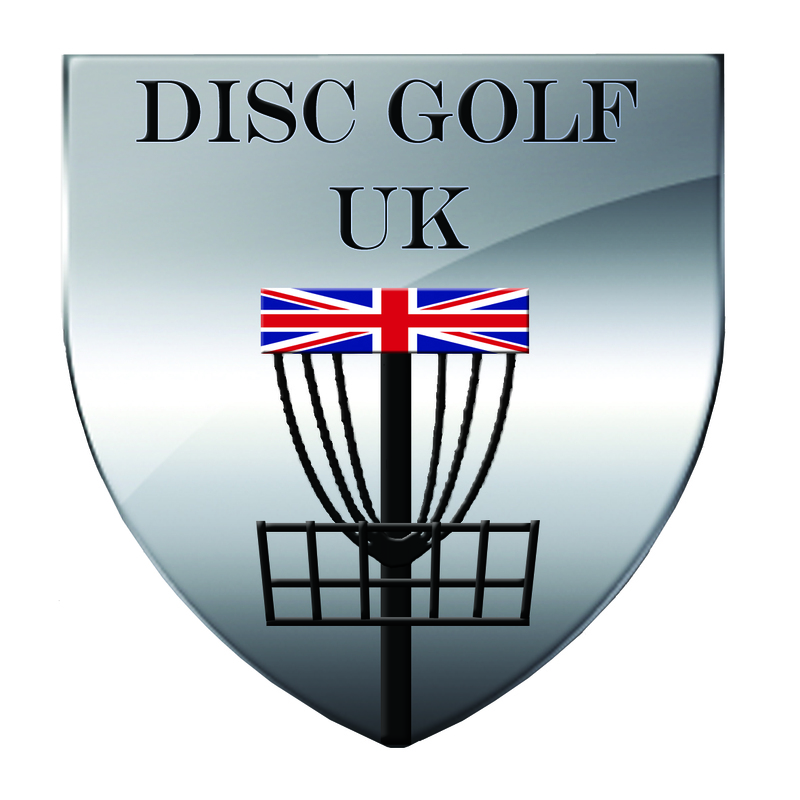 Disc Golf UK are delighted to announce the opening of Cold Ashby Disc Golf Course on the 17th of June with the grand opening MODS tournament on the 19th. Final course plans are still to be confirmed but it is expected to have 3 different course layouts playing to 24 baskets. A beginners red 18 hole, a challenging white level 18 hole course and a Blue course similar in layout to the MODS course. These three layouts will be available to play when the course is not open for golf so most afternoons and evenings. Pre booking with the pro shop is recommended to avoid disappointment. For the times the course is not available we are hopeful of a 6 hole beginners course around the clubhouse to hone the shortgame. This is now fully open as of the 2nd January on a revised course, there is an 18 hole Blue challenging Blue layout and a beginner friendly 10 hole layout.